Below is a rates guide for only Private airport transfers during business hours. 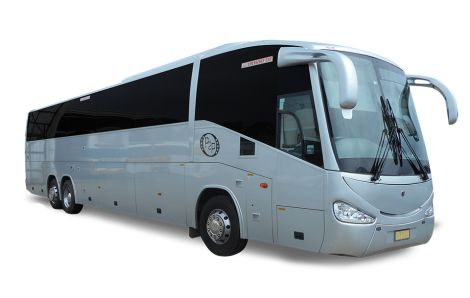 We service all areas and also offer services for Theme Park transfers, Sightseeing, Tours, Conferences, Shopping and other transport needs. For share service and family rates, please fill in our Booking Form or simply call us on (07) 5554 5552.